Washington DC is a beautiful place with a lot of beautiful people in its community. 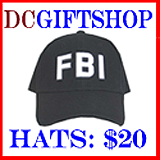 Our mission is to give parents, teachers, researchers, and visitors some ideas what to see in our nation's capital and surrounding area. There are over 12,000 photographs in our collection for you to explore. Broadcast live on an open signal from the Lincoln Memorial in Washington, D.C., by HBO. "We Are One: The Obama Inaugural Celebration at the Lincoln Memorial" performance was a two-hour historical event organized with themes that shaped President Obama's campaign and will be the hallmarks of his administration. Being surrounded by an estimated half million people was well worth braving the cold, long security lines, and the hassles. The list of musical performers featured: Beyonce, Mary J. Blige, Garth Brooks, Sheryl Crow, Renee Fleming, Josh Groban, Herbie Hancock, Heather Headley, Bettye LaVette, Jon Bon Jovi, Mstr. Sgt. Caleb Green (U.S. Army), John Legend, Jennifer Nettles, John Mellencamp, Usher Raymond IV, Pete Seeger, Shakira, Bruce Springsteen, James Taylor, U2, Will.i.am and Stevie Wonder. 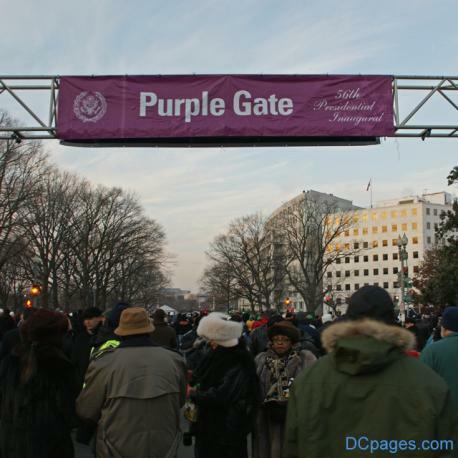 This gallery is dedicated to all the North standing purple ticket holders that were denied access to the Inauguration Ceremonies on January 20, 2009. Capitol Police and the Secret Service were not prepared for the amount of ticket holders passing through the gate. Silver ticket holders mixed in and flooded the West Standing section designated for disabled guests. This mistake caused security to shut down the Purple entrance until order was later restablished. Unfortunetely, the amount of people let in was limited afterwards. Preparations for the Inauguration and it many celebrations are underway. 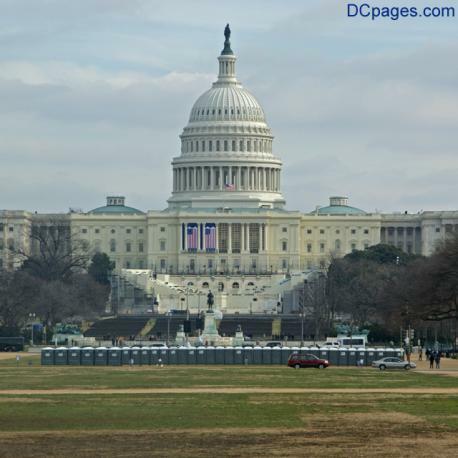 DCpages did a walk-through of the National Mall, Capitol Grounds, Pennsylvania Avenue and in Front of the White House. See where the entrance gates, viewing stands, stage platforms, restrooms, and first aid stations are located. Over three million are expected in Washington for the Inaugural event. 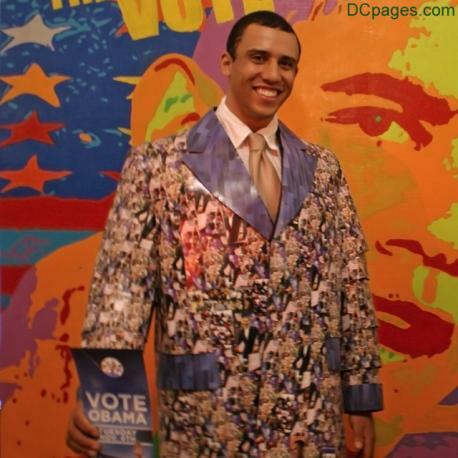 The First Green Inaugural Ball was hosted on January 17, 2009 at the Andrew W. Mellon Auditorium. 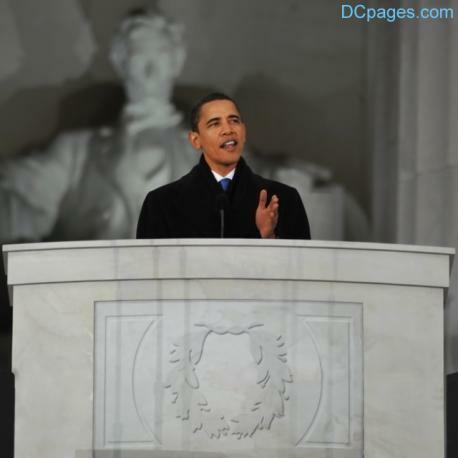 Event Emissary, a DC-based event planning company spent three months planning the eco-friendly kick-off to Barack Obama’s Inaugural festivities. The Green Ball featured special guests that included: Grammy Award-winner, Wyclef Jean; Margie Alt, Executive Director of Environment America; Graham Hill, Founder TreeHugger.com and VP of Planet Green Interactive; Summer Rayne Oakes, model, activist and on-air correspondent for Planet Green; Christiana Wyly, environmental entrepreneur; Hayden Leslie Panettiere, actress and singer, and Adrian Malik Fenty, mayor of the District of Columbia. 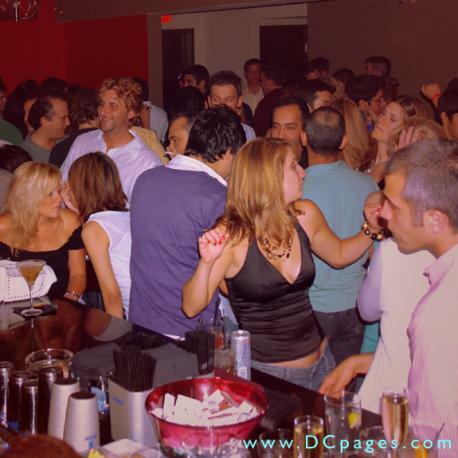 Washington DC nightclubs are known for socializing and music entertainment; such as podium dancers, a floor show. Music may be live or mixed by a DJ and is often amplified using a PA system, and can range from blues, jazz, country, disco, hip-hop, rock and metal to electronic music styles such as house, techno, trance, drum and bass and alternative electronic. Most District clubs or club nights have a specific musical theme and generally cater to fans of a few particular music genres. 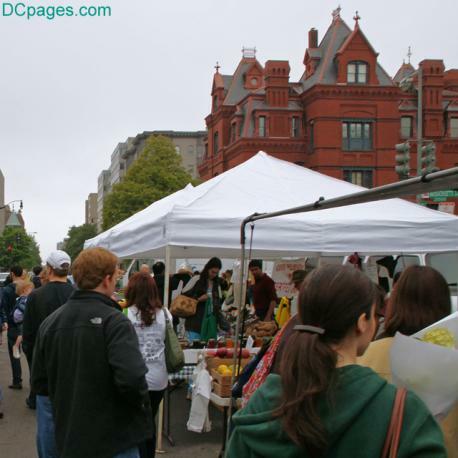 The Dupont Circle FRESHFARM Market is located in the heart of one of Washington, DC's most vibrant and diverse neighborhoods. During the peak season, there are more than 40 farmers offering fruits and vegetables, meat, poultry, fish, cheeses, fruit pies, breads, fresh pasta, cut flowers, potted plants, soaps and herbal products. 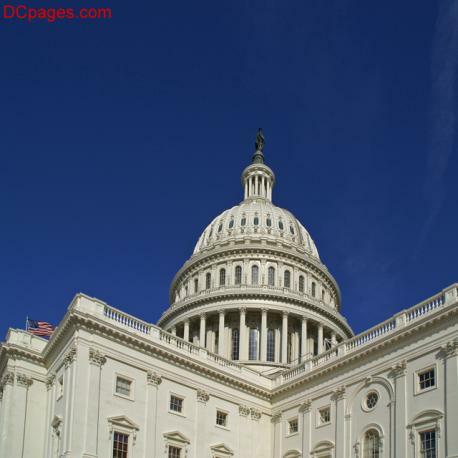 The United States Capitol is open for visitation Monday through Saturday through much of the year, including Federal holidays. Entry into the Capitol can be obtained by procuring passes for a public guided tour at a kiosk on the southwest corner of the grounds, or via reserved tours arranged through your Senator's or Representative's office. Thousands of spectators from accross the globe came to view the National Independence Day parade held on Constitution Avenue from 7th to 17th Street. The Parade consisted of invited bands, military and specialty units, floats, and VIP's. 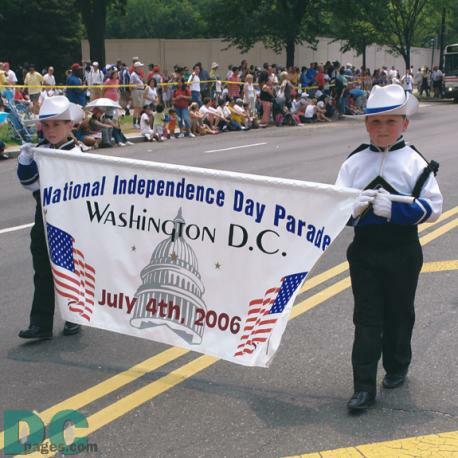 The National Independence Day Parade is a patriotic, flag waving, red white and blue celebration of America's birthday. 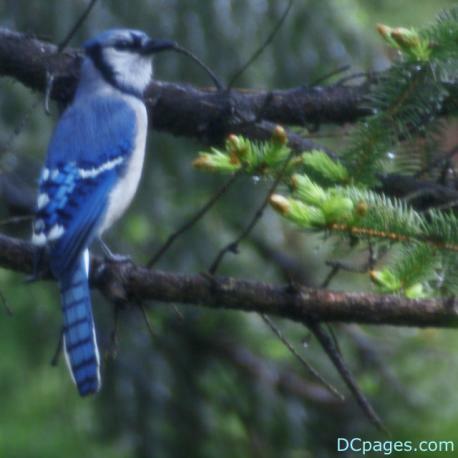 Huntley Meadows Park protects over 1,500 acres of breathtaking forested and open wetland areas. Huntley Meadows is a natural depression surrounded by urban development. 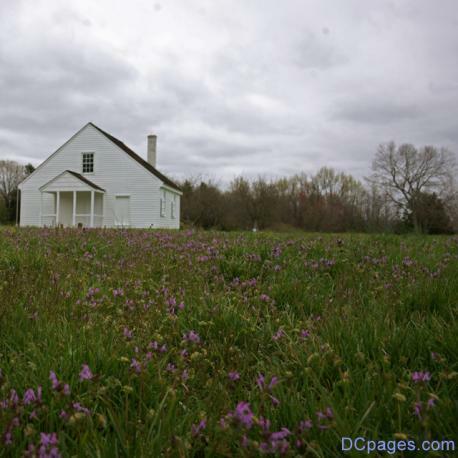 On Sunday, May 10, 1863 at 3:15 pm EST Confederate General, Thomas Jonathan Jackson died in a white-frame doctor's office, near the Guinea train station on the old Chandler Plantation known as "Fairfield" in Caroline County, Virginia. When Virginia seceded from the Union in April 1861, Jackson volunteered to serve his state and quickly organized a group of amateur soldiers into an effective army brigade. Jackson earned his nickname "Stonewall" at the first battle of Manassas. The adjacent brick plantation house burned in the early 1900s and was dismantled, but the office remains.